8. Scroll down to the Enrollment Code field, found in the course characteristic settings (list) beneath the Term field. Note: This is not to be confused with the CODE field, which is used for a course code. 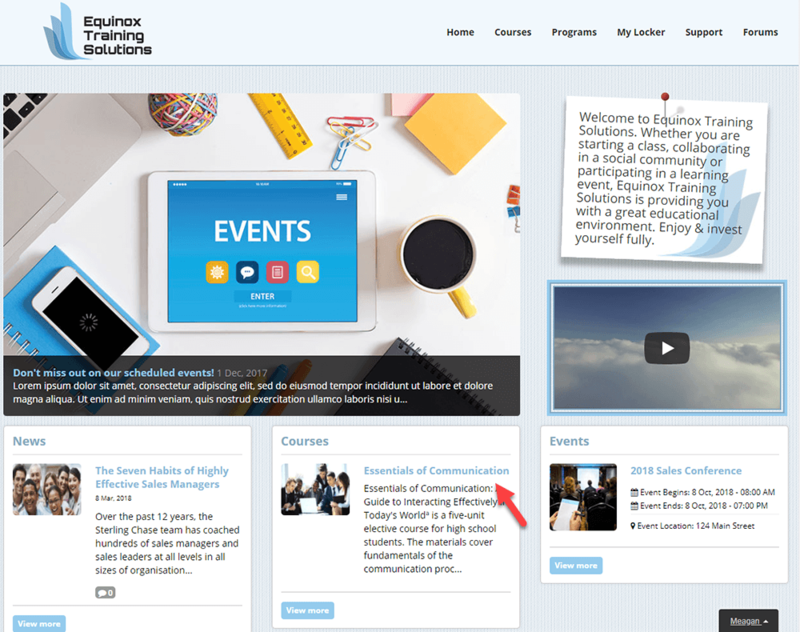 Courses targeted or made available to the learner for viewing can be seen from the Homepage or the Courses page, if the learner is not yet enrolled into any courses. 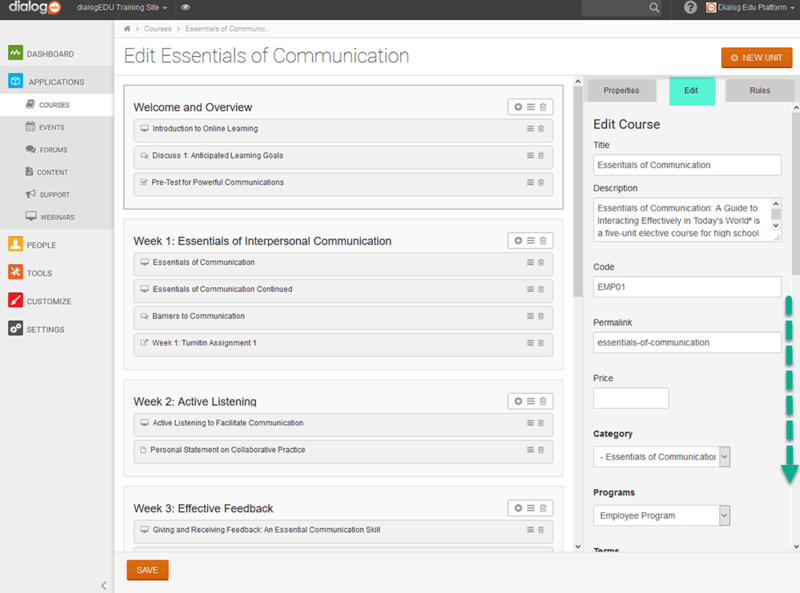 When clicking into the course, the learner will be able to view the course outline, but will not be able to access or unlock the content until they click on the Enroll button. After clicking on Enroll, the learner will be prompted to enter the Enrollment Code. 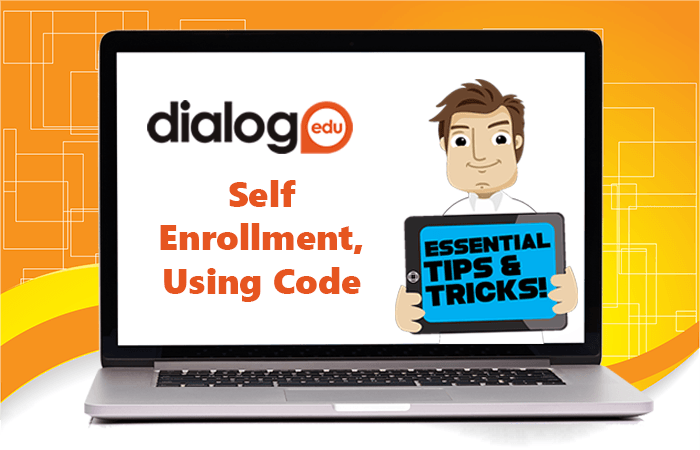 Once applied, the Enrollment Code will unlock the course for the learner. 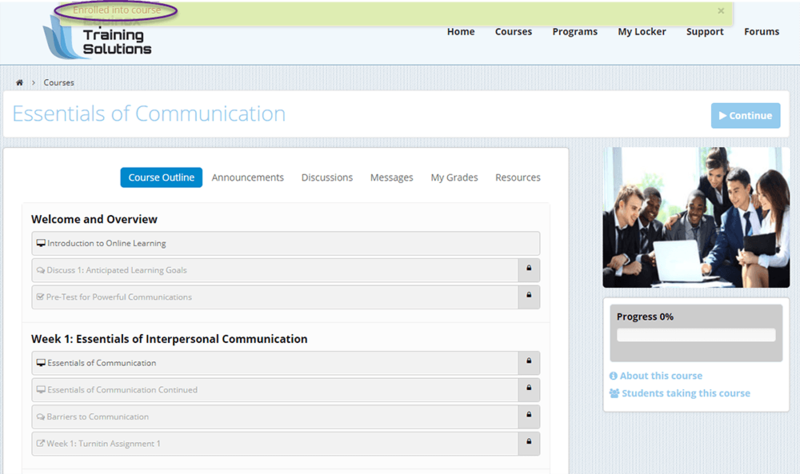 Once enrolled, the learner will observe a green bar, providing enrollment confirmation.